Have we missed anyone? Please email us. Christian businessman and philanthropist Tim Sims, Anglicare Board member Ian Steward, medical missionary Dr Andrew Browning and Sydney minister the Reverend Colin Mackellar are among those on the Australia Day Honours List. 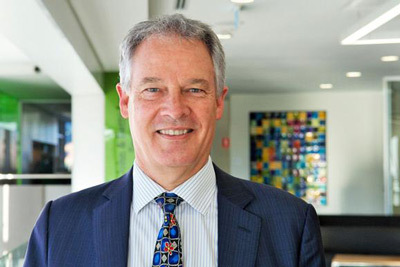 Mr Sims, the chairman of Pacific Equity Partners, was made a member in the general division of the order of Australia (AM) for significant service to the community through philanthropic initiatives. Over three decades, Mr Sims has established and supported charity, community and ministry initiatives. He is a Life Governor of the Garvan Institute of Medical Research. He founded the Effective Ministry group and has sponsored the Centre for Ministry Development, since 2013. Among others Anglicans honoured, Professor Peter Schofield was made an Officer in the general division of the Order of Australia (AO). He was honoured for distinguished service to medical and scientific research in the field of neuroscience, and to professional institutes. 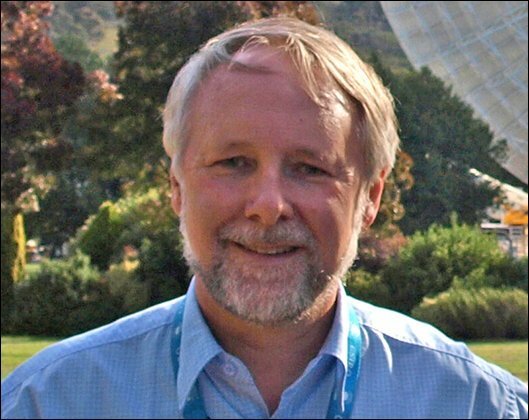 Dr Andrew Browning who, with his wife Stephanie, is linked in medical missionary work with several Anglican churches, has been made a Member of the Order of Australia for significant service to the international community through the provision of obstetric care to women in Africa. 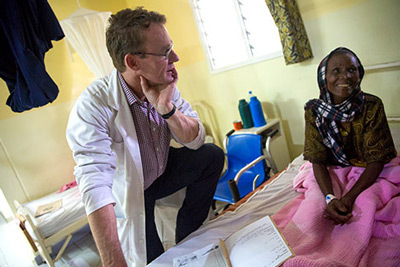 Dr Browning was a founder of Maternity Africa, a Tanzanian-based charity that builds, runs and upgrades maternity hospitals to provide safe obstetric care to women and treat obstetric fistula. In the past five years it has provided free and safe delivery for more than 40,000 women and operated on 6500 obstetric fistula patients. Stephen Milgate was awarded an AM for significant service to medical professional associations, and to the community. Mr Milgate is CEO of the Australian Society of Orthopaedic Surgeons. The Honourable Patricia Forsythe was honoured for significant service to business, and to the people and Parliament of New South Wales. Among her executive roles outside of Parliament was as a member of the Anglican Board of Mission. Also awarded an AM, Roger Brian Massy-Greene of Point Piper, for significant service to the community through philanthropic initiatives. Mr Massy-Greene has been the Executive Chair, co-founder and benefactor of the Eureka Benevolent Foundation since 2007. He is also the President of the council of Cranbrook School. Among the medals of the Order of Australia (OAM), Anglican layman Ian Steward was honoured for service to the community through the Anglican Church of Australia. Mr Steward has been a Board Member of Anglicare since 2016 and was previously Chair and Board Member of Anglican Retirement Villages. He has been involved with a series of committees in Sydney Diocese as well as significant involvement in Waitara Anglican church as treasurer and churchwarden. 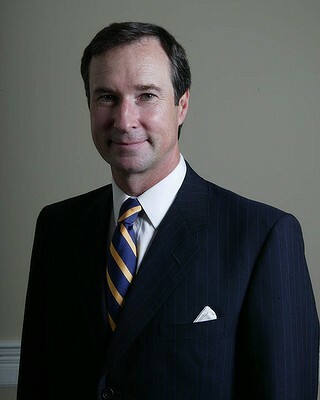 Mr Steward’s involvement in local public education was marked by being named Public School Parent of the Year by the Department of Education and Training in 2010. Also awarded an OAM was Neville Cox, the Chairman of the Sydney Prayer Breakfast, for service to the community through a range of business and Christian organisations. Mr Cox chairs Focus on the Family and Family First, as well serving as a director of organisations such as the Titus Foundation and Excelsia College. 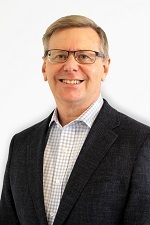 For the past three years, he has also chaired the Christian Super organisation as well as having significant involvement in the banking industry and in Special Religious Education in New South Wales. Rosemary Costar, an ESL Teacher at St Anne’s, Ryde since 1994 was awarded an OAM as was Lois Rasmussen, a parishioner at St Swithun’s Pymble for 60 years. Mrs Rasmussen was honoured for service to heritage preservation. Brian Rayment QC, the Deputy President of the Administrative Appeals Tribunal, was awarded an OAM for services to the law. Alan Hardy, a member of St Paul’s, Shellharbour, was given an OAM for service to aged welfare. Stanley Head, of Holy Trinity Kingsford, was recognised for service to the community. The former Rector of Berry, now Rector of Young, the Reverend Neil Percival received an OAM for service to the community through the NSW Rural Fire Service. Mr Percival has been a volunteer firefighter for forty years, 15 of those in the Shoalhaven district. The Rector of St Matthew’s Merrylands West, the Reverend Colin Mackellar, was given an OAM for service to community history. Mr Mackellar has played a leading part in chronicling the history of Australia’s Honeysuckle Creek Tracking Station which played a vital role in the 1969 Moon landing. As well as being the rector of Merrylands West, Mr Mackellar runs the Anglican Church League website, acl.asn.au. He says his passion for space and for Jesus are linked.